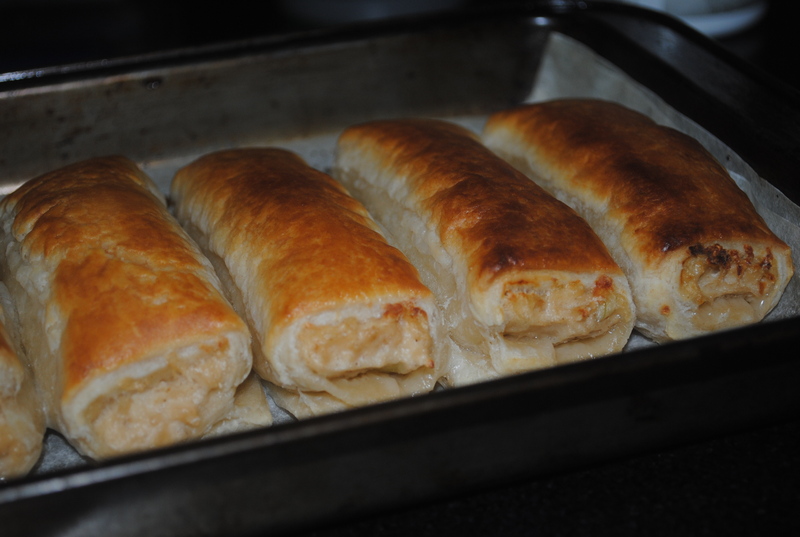 So anyway – I have tried a number of vegetarian sausage rolls, always in the quest for something that tastes like (my memory of) the ‘real thing’. These ones came close. 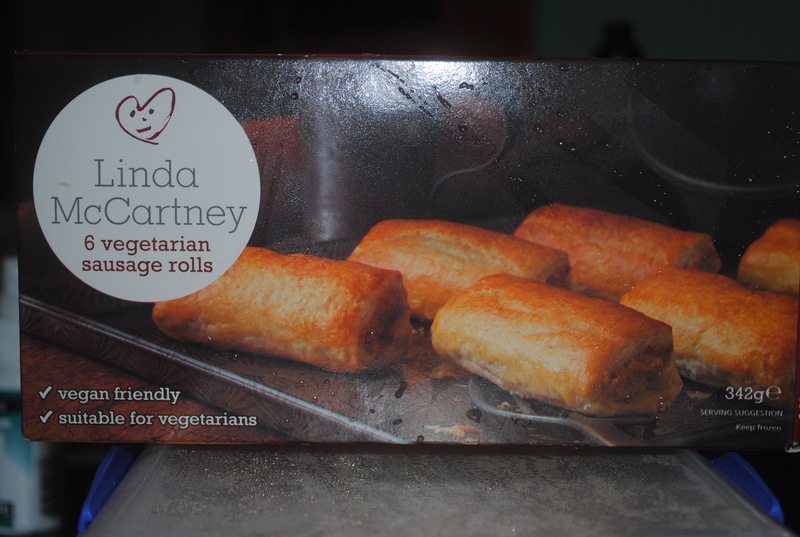 The Linda McCartney rolls have the added bonus of being vegan, unlike the front runners in my books, the Quorn brand sausage rolls. The pastry was great, not too thick, and melt in your mouth buttery style consistency – next time I plan to cook them a little longer so they get a really crispy pastry going on. They weren’t too greasy either, which can sometimes be a turn off. The filling was tasty, and certainly had the ‘sausage-y’ flavour going on. All in all, I think these made a nice winter weekend treat (we had them as an entree), and would give them an 8.5 out of 10 – definitely a respectable score. The quest continues….